Dolly Kay McLaughlin, 67, of Georgetown (Hanover Twp. 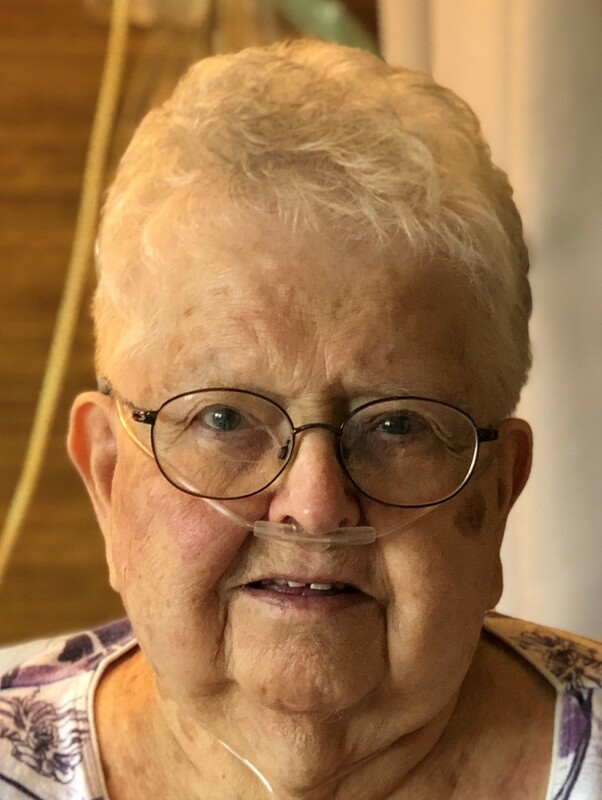 ), died Tuesday morning, July 31, 2018, at Heritage Valley Sewickley, with family at her side. Delano R. Johnson, 81, of Georgetown (Greene Twp.) died peacefully Wednesday afternoon, July 25, 2018, at Windsor House at St. Mary’s Alzheimer’s Center, Columbiana, Ohio, with his wife and daughters at his side. 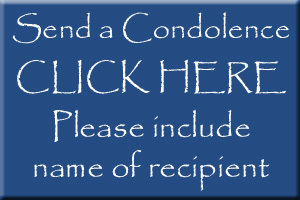 Darlene G. Mick, 74, of Hookstown (Hanover Twp. ), died Monday afternoon, July 9, 2018, at Brighton Rehab and Wellness Center, Brighton Twp. Carole S. Price, 69, of Clinton (Hanover Twp. ), died unexpectedly on Friday afternoon, July 6, 2018, in the comfort of her home. Freda C. Hutton, 87, of Hookstown (Hanover Twp. ), died Saturday morning, June 30, 2018, at Providence Health Care Center, Beaver Falls.